June 2017 is “Worcester: Impact on Sexual Health Awareness Month” in Worcester! 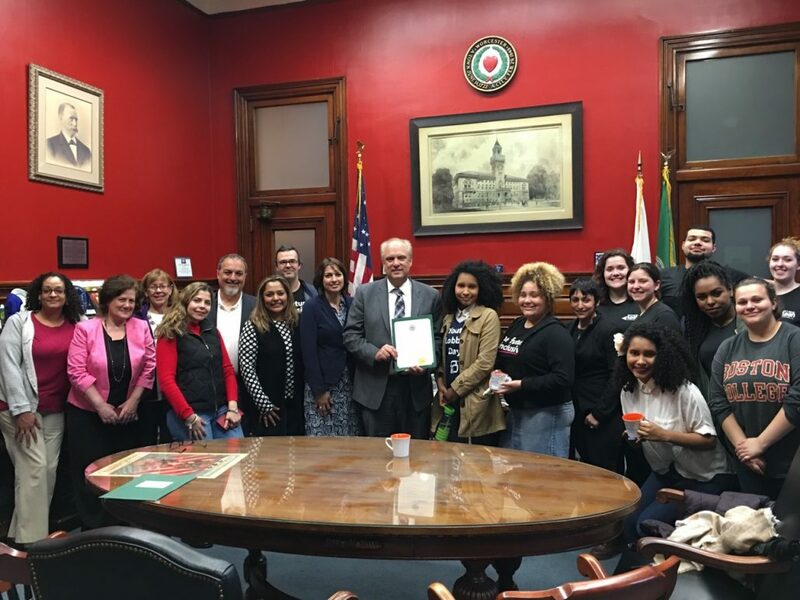 All of us at the WISH Task Force extend our thanks to Mayor Joe Petty and the Worcester City Counselors for proclaiming June as WISH Awareness Month at the City Council meeting on Tuesday, June 6. We were joined at the event by WISH Task Force members and youth from the Get Real Teen Council. Please join us in raising awareness of the importance of supporting Worcester youth to develop healthy relationships and sexual health! 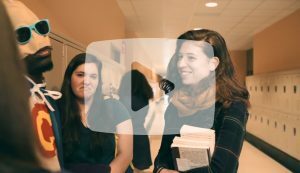 How to Talk to Your Children About Consent and Sexual Assault WISH YOUTH POSTER CONTEST! Enter now!